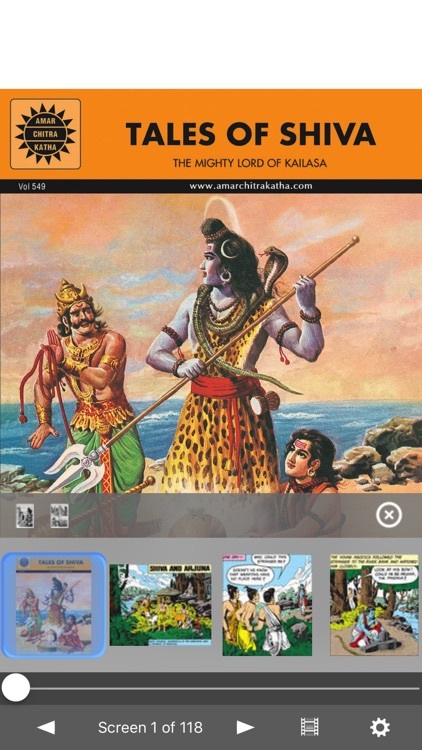 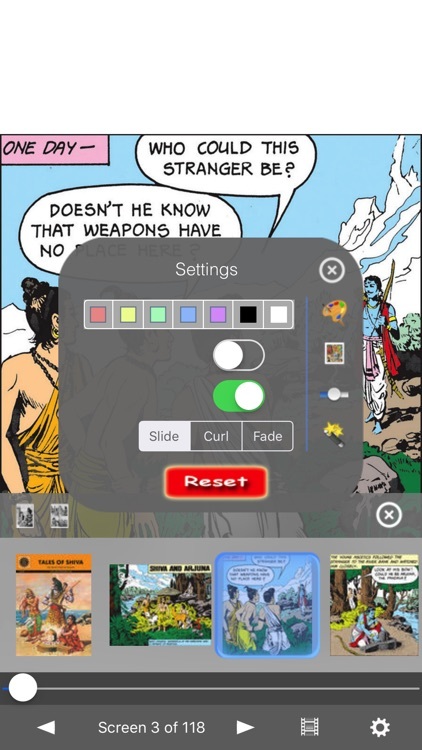 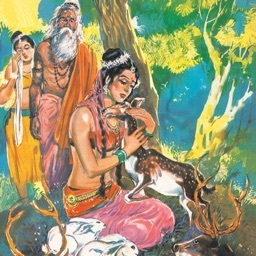 Tales of Shiva - Amar Chitra Katha Comics by iRemedi Corp.
From his snowy abode on Mount Kailasa Lord Shiva travelled far and wide, answering the prayers of his devotees. 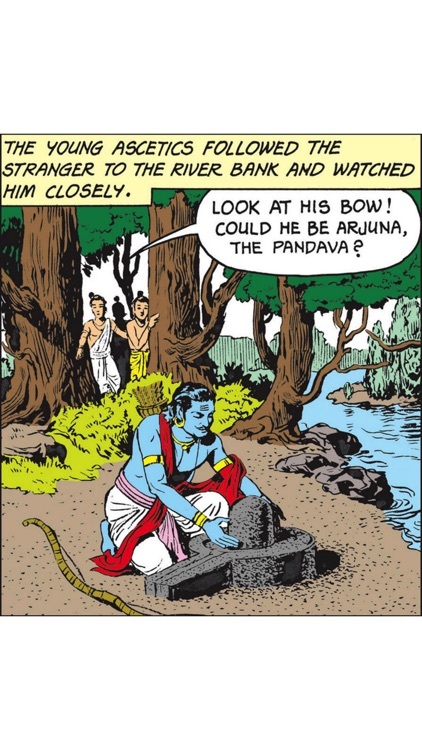 But he was often in disguise to ensure that his favours went only to the deserving. 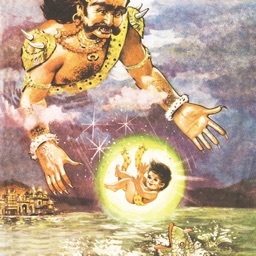 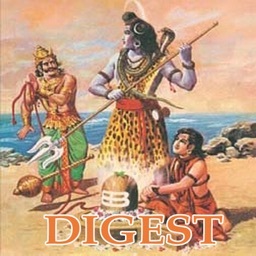 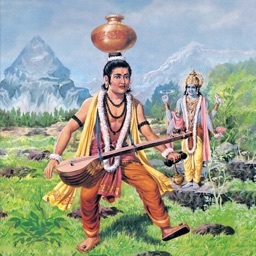 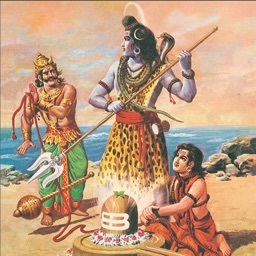 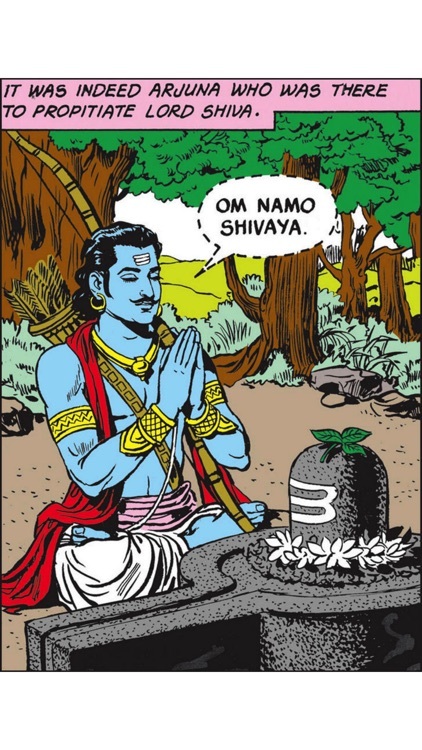 And so it was that he battled with the dauntless Pandava Arjuna, cast his net into the sea as he mingled with humble fisherfolk, and emerged from the sand to kick aside even the mighty Yama, god of death.